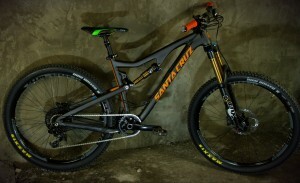 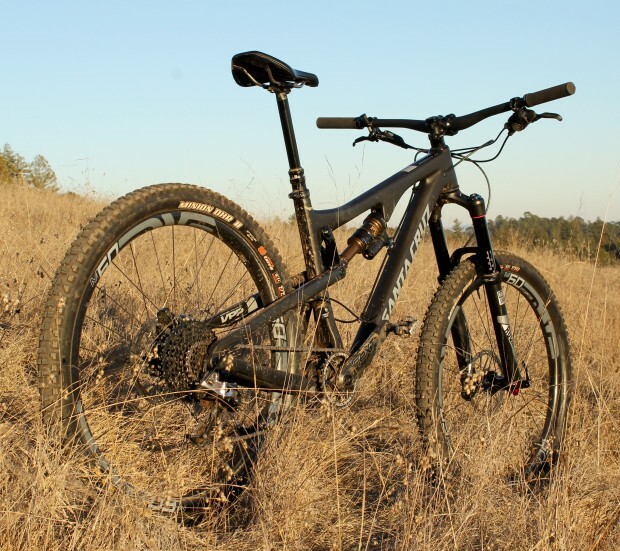 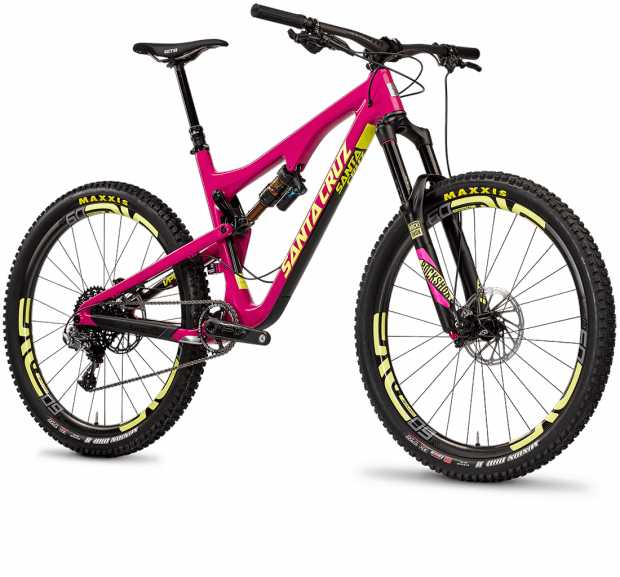 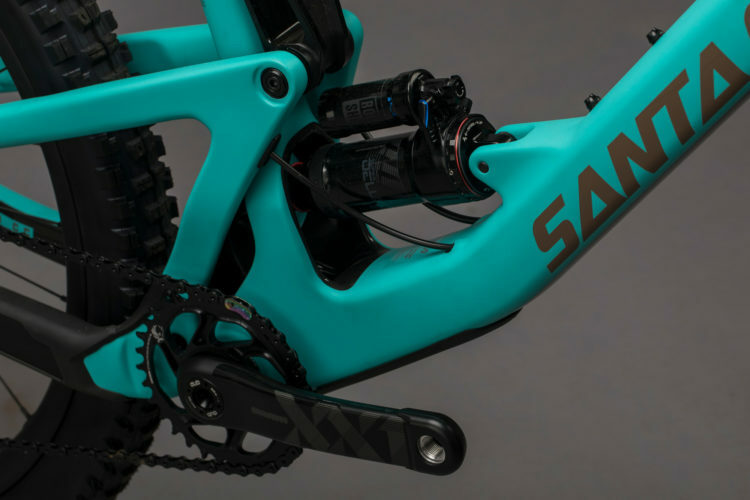 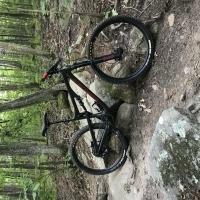 Santa Cruz has updated the Bronson and 5010 trail bike, with some big changes. 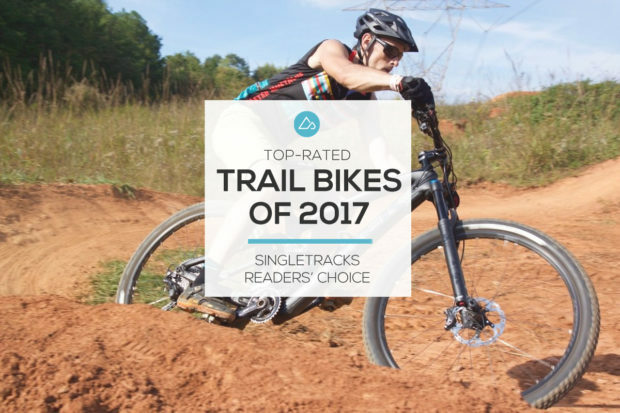 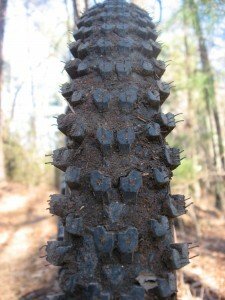 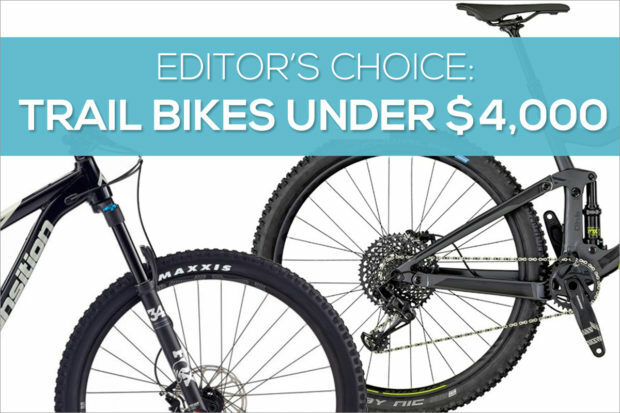 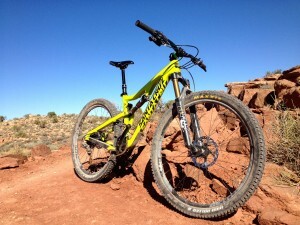 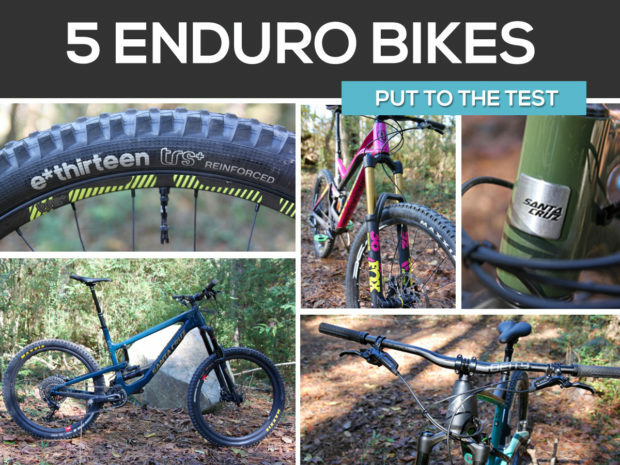 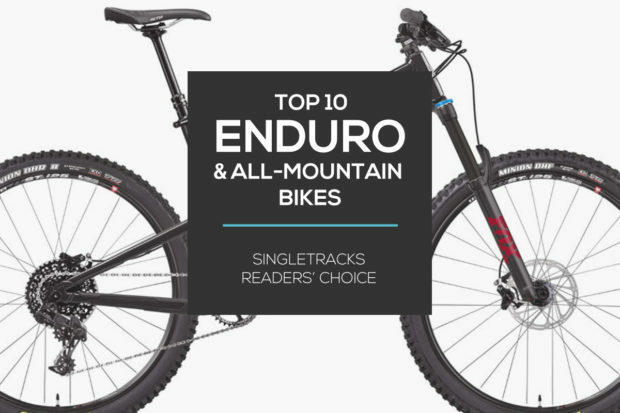 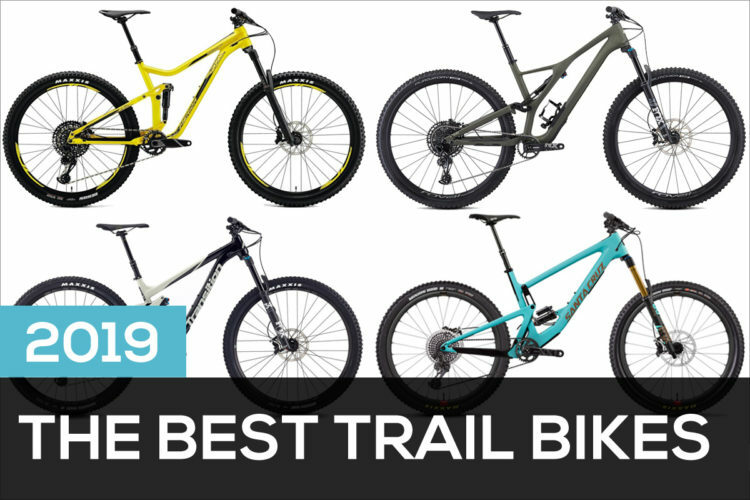 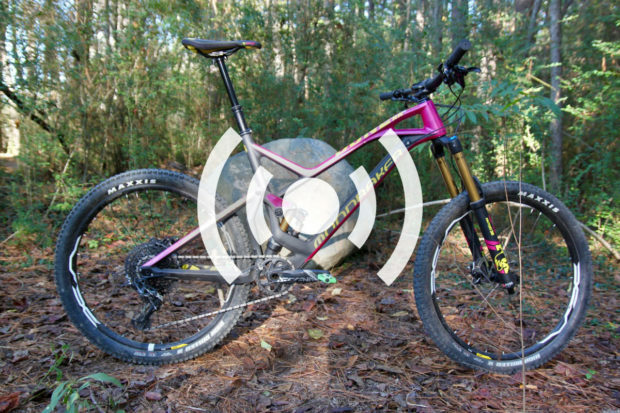 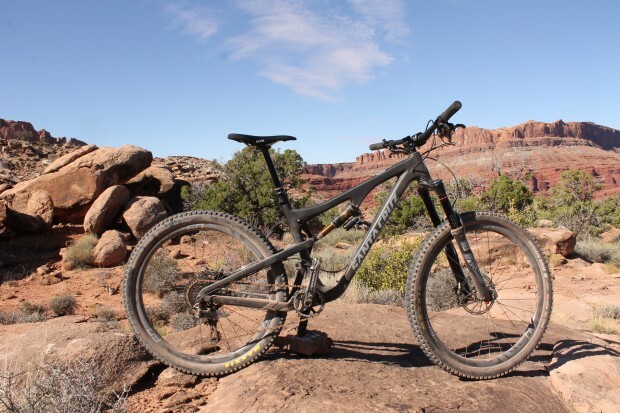 The Singletracks editors choose their favorite trail bikes on the market today... that cost less than $4,000. 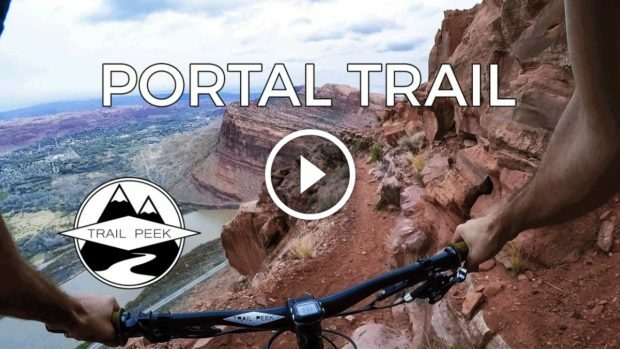 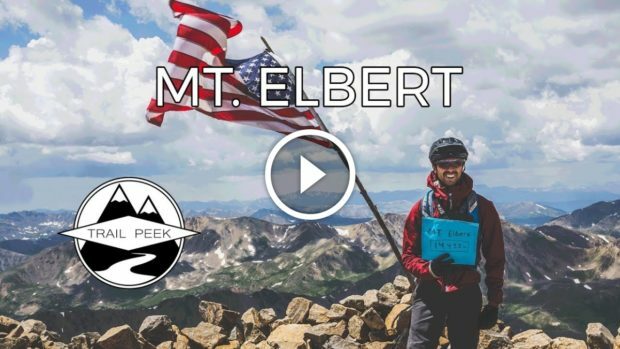 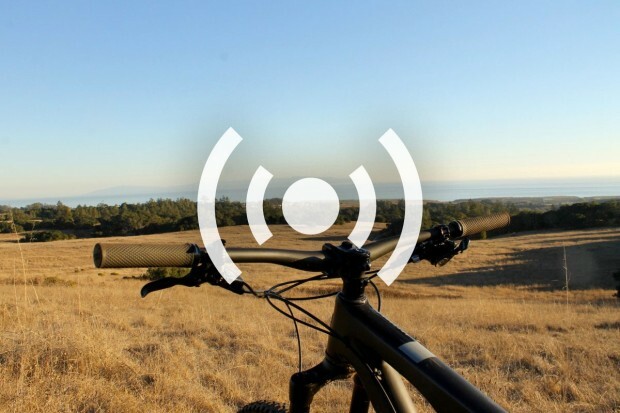 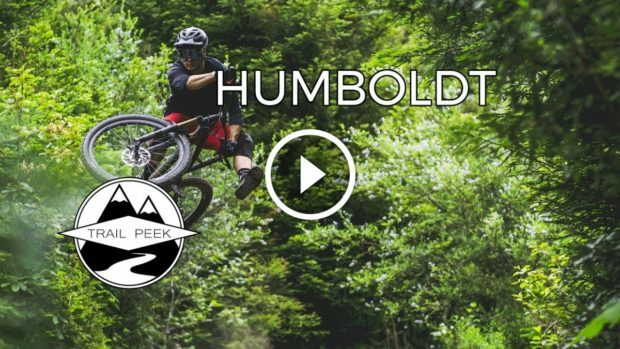 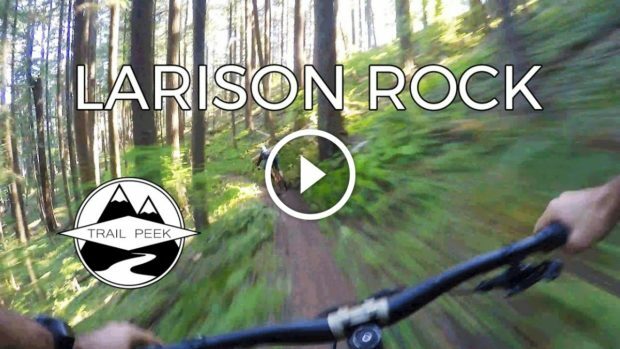 Watch: An "Absolute Savage" Rides the "Sickest Trail in Northern California"
The Portal Trail is renowned as one of the most dangerous trails in the world--and for good reason!